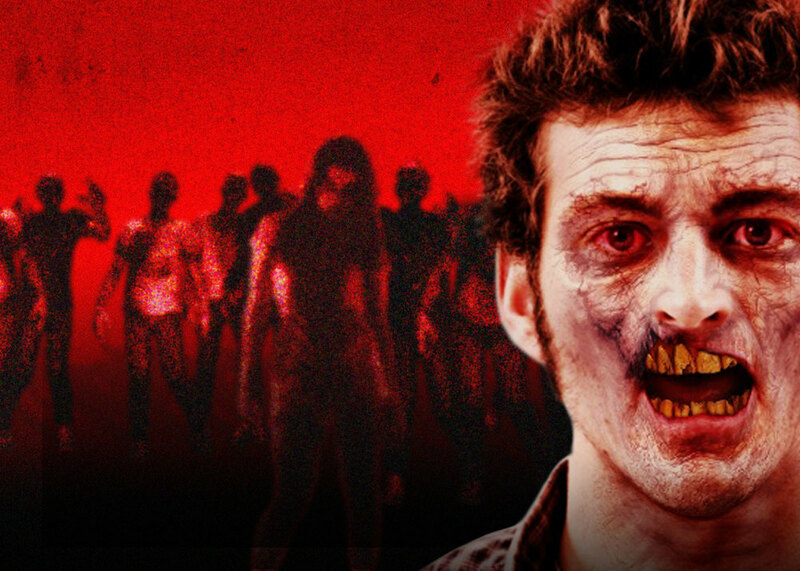 Transform yourself into a biting, groaning, brain-eating zombie! Select from tons of mouth & eye options, then pick environments, add weapons, and even creepy creatures to customize your zombie. From dangling eyeballs to moving maggots, you'll scare the pants off your friends with Zombify's realistic, hi-res effects and animation. Bite your friends by sharing, then actually see how many people you infect! Undead. 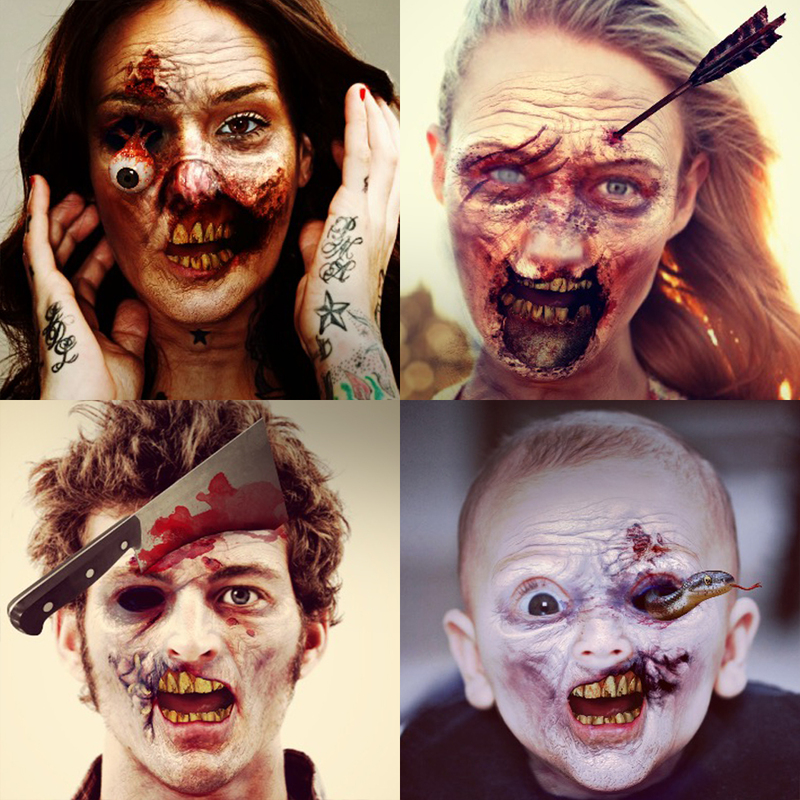 Walkers. Biters. Geeks. Roamers. Lame brains. Lurkers. Zekes. Whatever you call 'em, you're about to be one. Customize with creepy creatures, weapons & effects. Share and see how many friends you infect! Apptly® is a registered trademarks or trademark of Apptly LLC in the US and other jurisdictions.